Electricity hangs heavy in the air on Elwell’s brand new single: Pulsing with epic sounds and touching emotions, “Claps” is both a jarring and cathartic sonic experience. 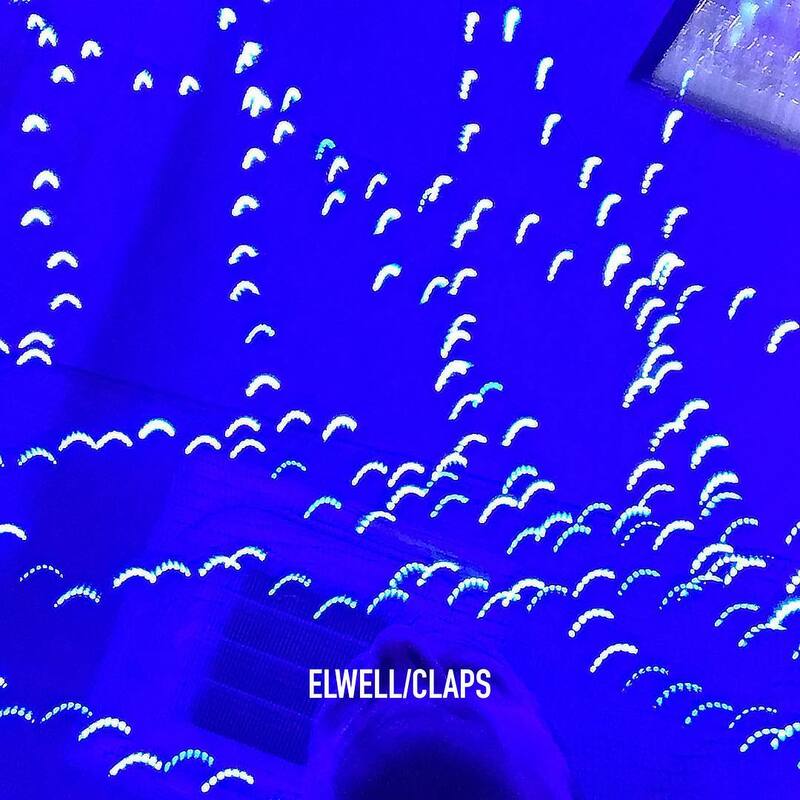 Atwood Magazine is proud to be premiering “Claps,” the latest single from emerging electronic artist Elwell – the musical project of Los Angeles by way of Minneapolis songwriter/producer Andy Elwell. A blend of samples and synth pads form a dark bed of energy on the artist’s new song, reminiscent to but distinct from the latest releases from the likes of Imagine Dragons or Kanye West. More closely resembling the recent works of fellow Los Angelinos BRÅVES, “Claps” explores a brooding intimacy in an unfamiliar, mild chaos. Hypnotic and engulfing, “Claps” is a reflection on actions and emotions that could only happen with the passage of time. “I thought I would feel free, and never meant to make you feel small,” sings Elwell in the opening verse. He immediately draws us in to what can be see as a sort of closure. Though we seldom write a letter to our ex post-breakup, explaining what went wrong and how two people drifted apart, that’s exactly how “Claps” presents itself: It’s a letter of explanation, the final goodbye. It’s also a fantastic introduction to Elwell, whose forthcoming Endless EP promises to be a dark deluge of emotionally-driven dark electronica. Connect with the artist through the socials below and keep spinning “Claps,” exclusively on Atwood Magazine.